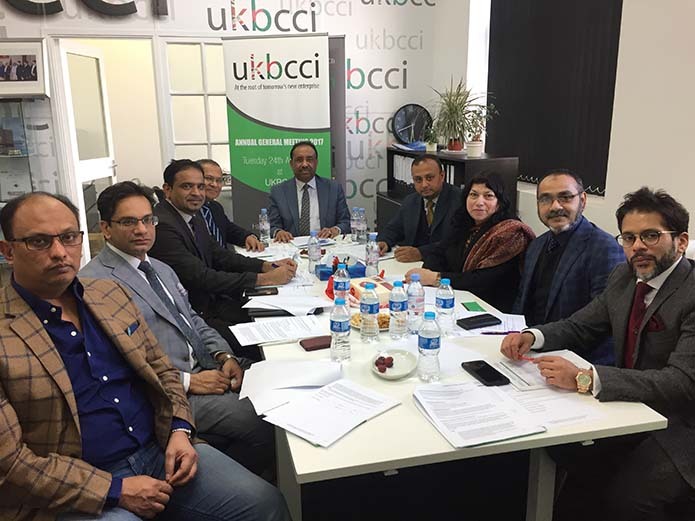 The UKBCCI Trade Fair committee held its second meeting (07/04/2016) in relation to the UK Single Country Trade Fair. 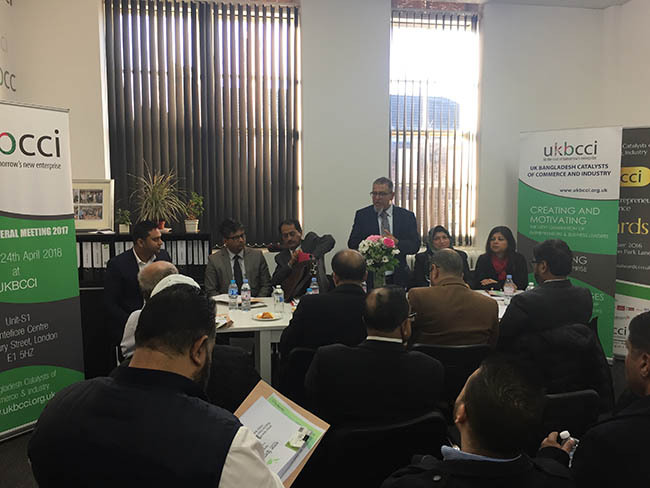 Held at UKBCCI HQ. 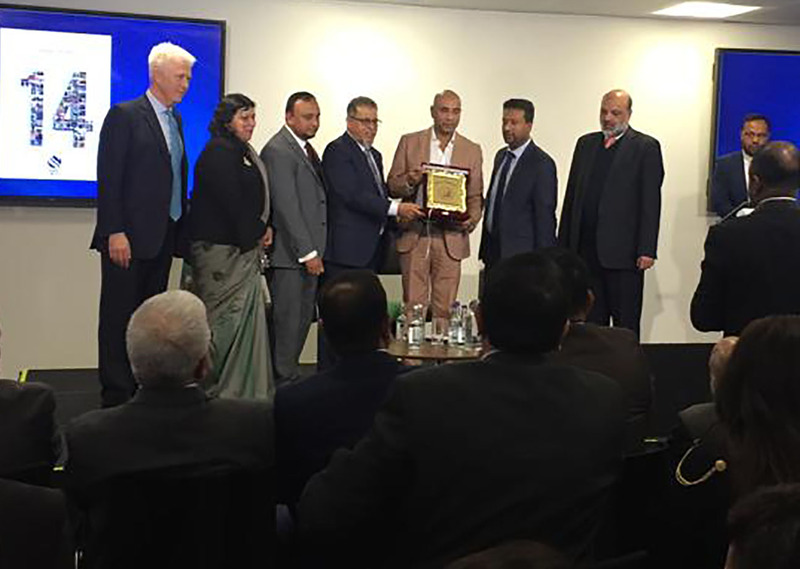 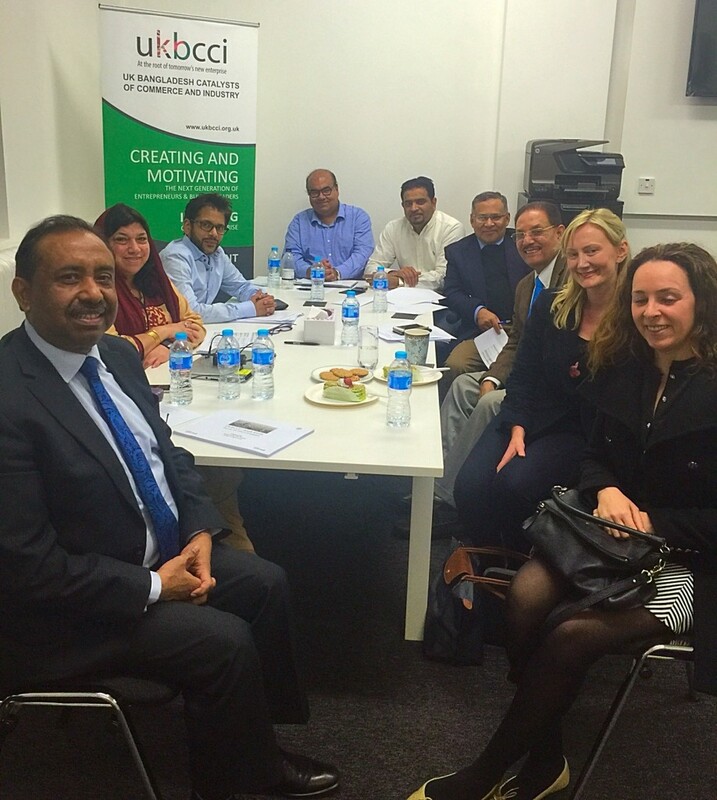 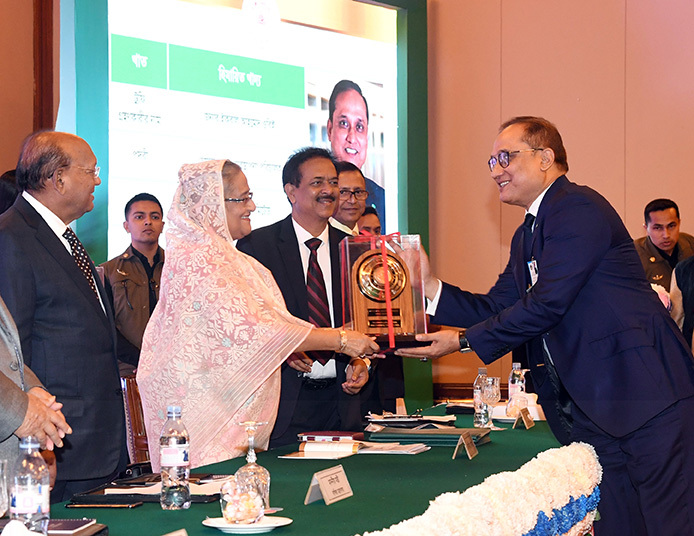 PR Consultant Sarah Taylor and Caroline Stanton, President of the UKBCCI, Mr Bajloor Rashid MBE, along with directors Nazmul Islam Nuru, M. A. Gani, Oli Khan, Abdul Quayum Khalique (Jamal), Rohema Miah and UKBCCI consultant Humayun Hussain, attended the fruitful meeting.